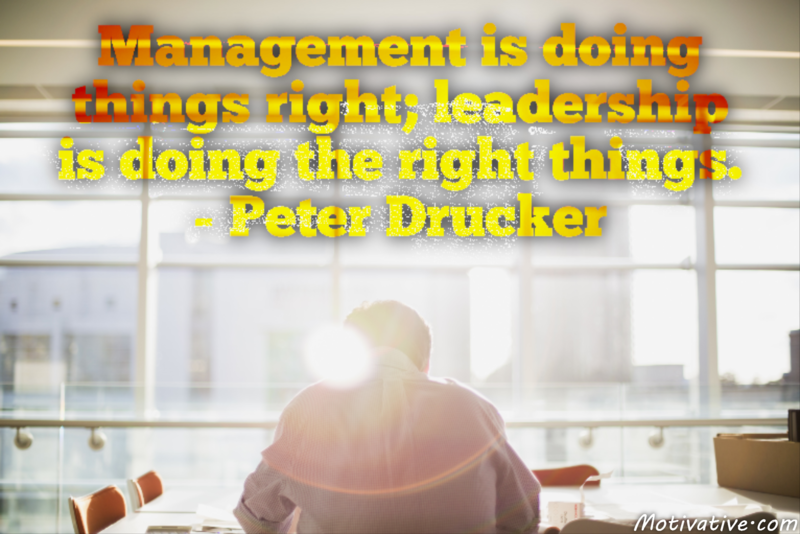 A manager can be efficient & effective by doing things right. Leaders are doing the right things that are good for organizations as well as for the people. Leaders don’t always follow the management playbook when something taps at their conscience – standards, principles & decency are always in the decision process. Leaders earn respect by their actions.